Woven on the loom this thick black bracelet uses nylon to make up the frame for this beauty. Big bold chunks of cherry quartz in an oh so pretty pink lies between mountain jasper in a pale pink. You’ll love the way the big stones feel against your skin! Has unique duel drawstring pull closures which is adjustable up to 8″. Bracelet fits over your hand like a bangle bracelet. Let me know if you would like this one remade in another size, with different stones, or patterns. Bracelet will be carefully packaged and shipped within 24 hours of payment received. Sent via USPS first class mail. Questions, comments, or custom orders are welcome. Photo of Nick Jonas encased forever in super shiny, crystal clear high gloss resin. Comes with your choice of a 18″ ball chain or leather cord which can easily be cut to size. Extremely high quality image of Zero, Jack’s faithful companion, encased forever in super shiny, crystal clear high gloss resin. I added just a hint of glitter to this one to look like snow. A strong magnet is permanently attached to the back. “Oh it won’t rain all the time. 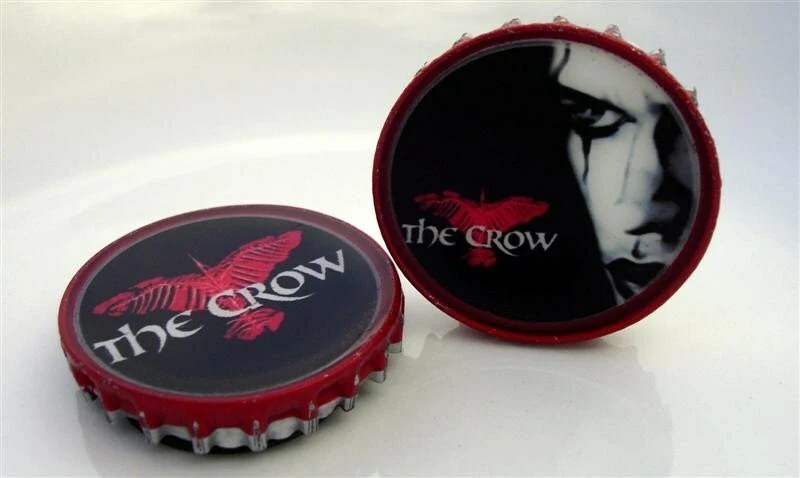 Extremely high quality images of Brandon Lee and The Crow movie title / logo encased forever in super shiny, crystal clear high gloss resin. Strong magnets are permanently attached to the back. Who loves tofu? 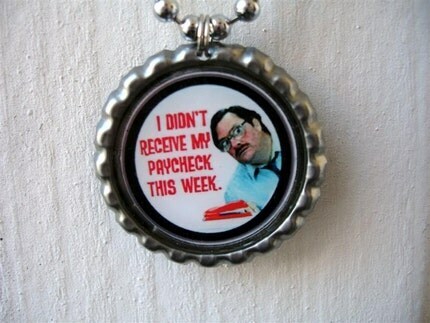 This necklace is for you! Graphic I made with an aqua heart in the middle encased forever in super shiny, crystal clear high gloss resin. He comes with your choice of a 18″ ball chain or leather cord which can easily be cut to size. Please indicate preferences with payment. Get onto the roof of level 1-2, and then run right till you fall down into a Warp Zone! If you choose 2 you are spit out into level 2-2. Watch out for bloopers and Cheep-cheeps! 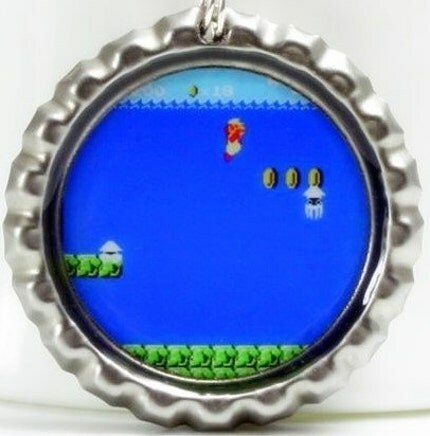 Mario is encased forever in super shiny, crystal clear high gloss resin. He comes with your choice of a 22″ leather cord or ball chain which can easily be cut to size. Please indicate preferences with payment. Poison mushrooms resemble magic mushrooms, but if touched they hurt / kill you instead of making you bigger. Your shroom is encased forever in super shiny, crystal clear high gloss resin. It comes with your choice of a 18″ leather cord or ball chain which can easily be cut to size. Please indicate preferences with payment. 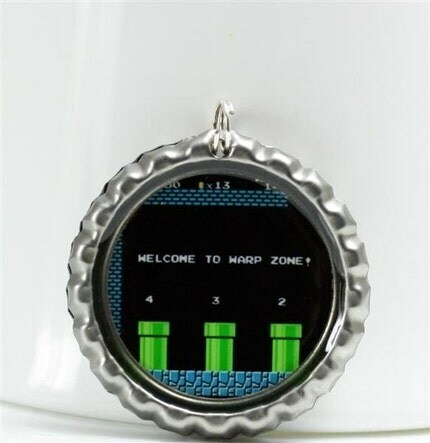 Great for the Nintendo loving geek or geekette in your life or keep it for yourself! 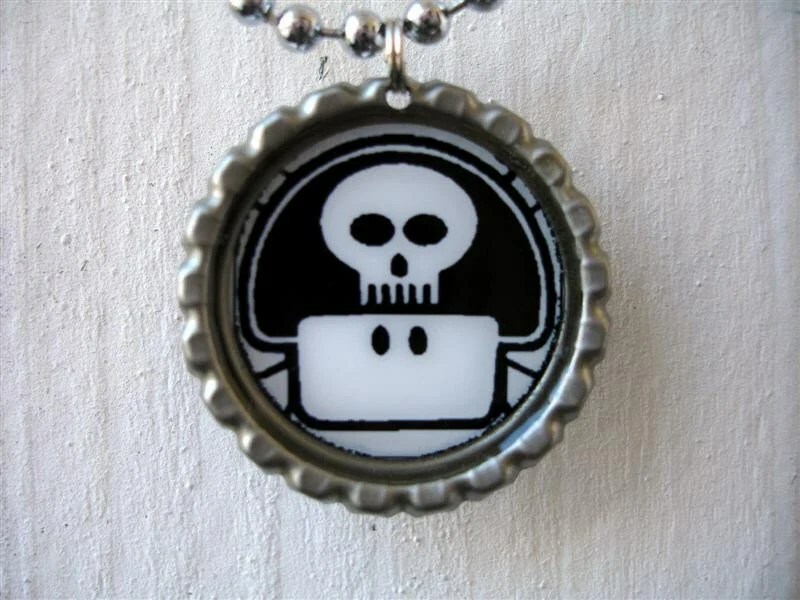 Cute graphic I made saying Googler encased forever in super shiny, crystal clear high gloss resin. Hangs from a sterling silver oval jump ring. Comes with 18″ black cord and a lobster clasp. 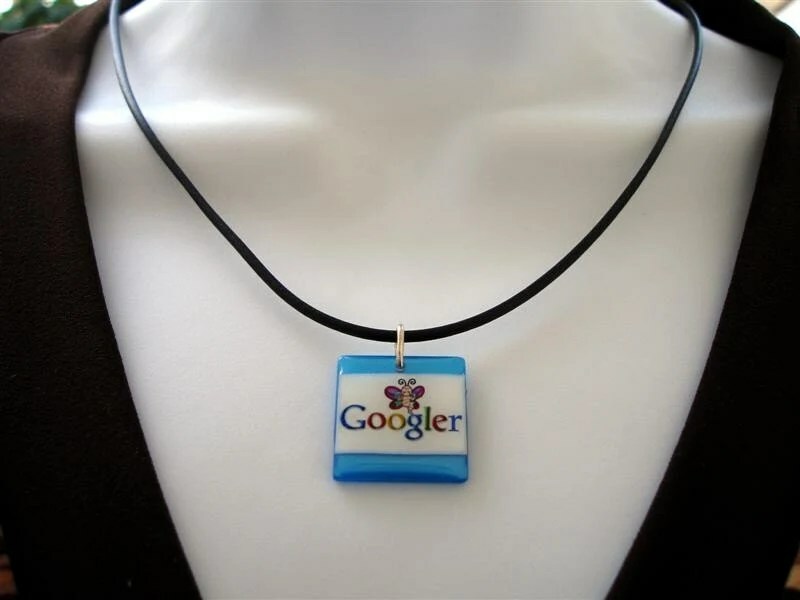 Would be perfect for that Google savvy geekette in your life or keep it for yourself. You’ll be sure to get comments on this one! Milton is encased forever in a waterproof, super shiny, and crystal clear high gloss finish. Hangs from a split ring and comes with your choice of a 30″ ball chain which can easily be cut to size or an 18″ black leather cord. Please indicate preferences upon checking out. 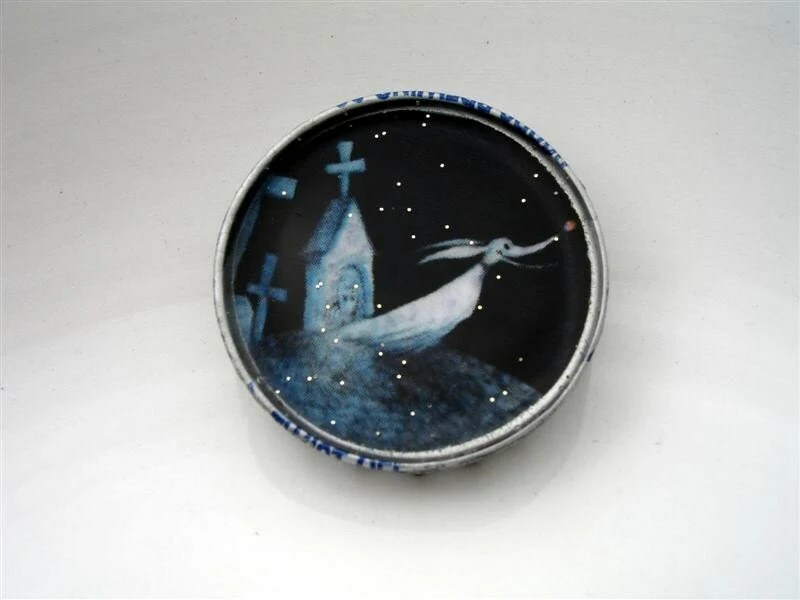 Measures a just over 1″ making it a tad bigger than a quarter. * Please note that the white spots are glare from my camera due to the charm being shiny. Your new necklace is carefully packaged and wrapped in a organza pouch. Ships within 24 hours of payment received. Sent via USPS first class mail. Customer service is of the highest priority, if there’s anything else I can help assist you with please don’t hesitate to ask.